Can you imagine for one second, if there was some sort of amazing natural beauty ingredient from the Earth that could give you bright shiny teeth, flawless skin and lustrous strong hair? Activated charcoal was the ancient go to medicine for the Egyptians, Greeks and Native Americans back since the 1550’s. Now we are rediscovering yet another amazing wonder ingredient that literally absorbs all the toxins, pollutants, grime and impurities out of our bodies like a sponge. Just a reminder, that activated charcoal is NOT the same thing as the ashes from burning wood, so please don’t in any case use those types of ashes for these or any other uses! There are many activated charcoals on the market but I recommend using coconut activated charcoal (can buy on Amazon), as it is premium food grade, steam activated and the perfect grain size. It’s more porous, which absorbs more toxins, easier. erlet, R. W., & Albertson, T. E. (1986). 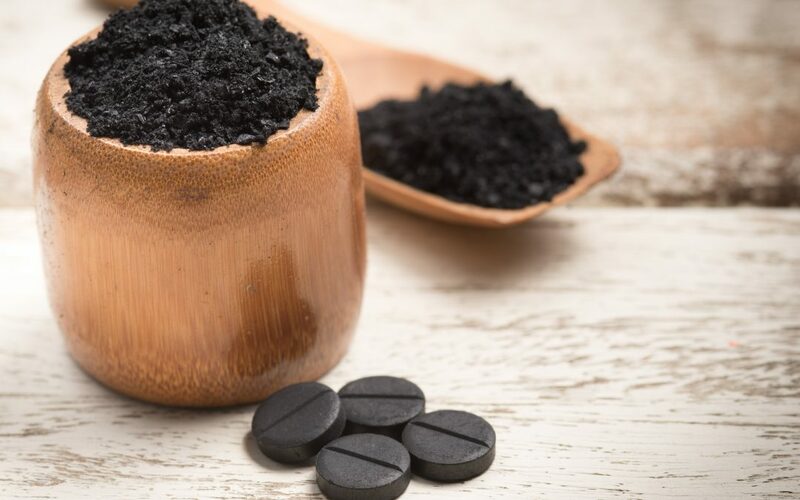 Activated Charcoal—Past, Present and Future. Western Journal of Medicine, 145(4), 493–496. Guss, D. A. (1989). Emergency Medicine: Activated Charcoal—The First-Line Agent in Cases of Overdose. Western Journal of Medicine, 151(1), 63.